– You want to buy a truck and you couldn’t find it in the nearest dealer? 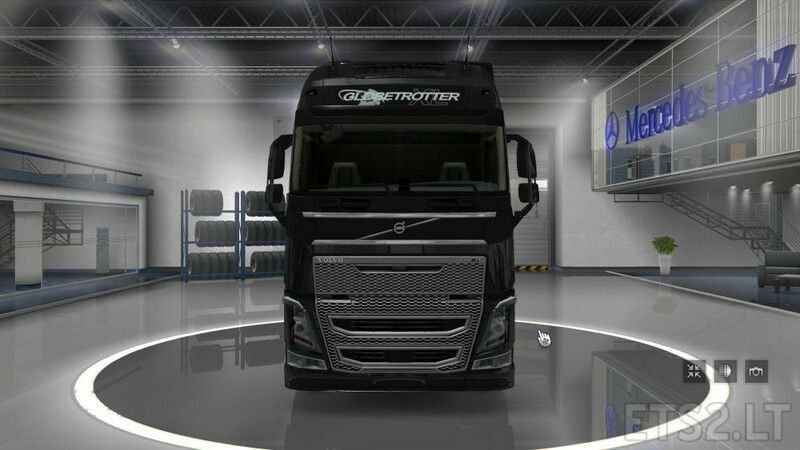 – You don’t want to explore lots of cities to find a truck dealer of your desired brand? 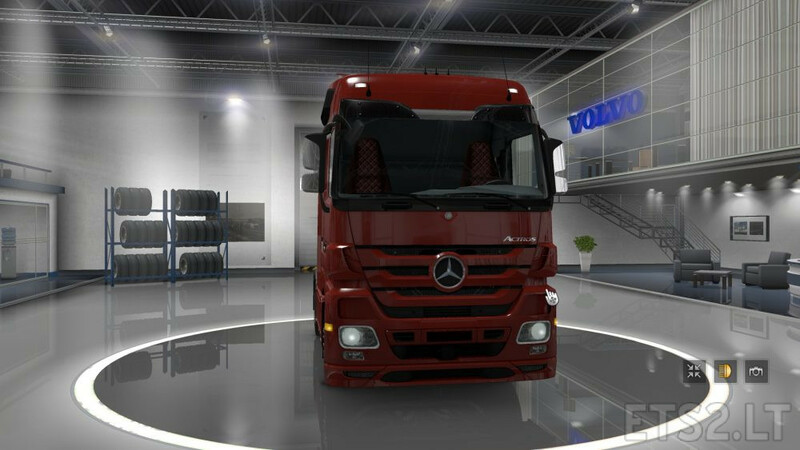 All Trucks in All Dealers mod is here for help! Just go to any truck dealer and find the truck you want. This mod works for all SCS trucks and their replacements. 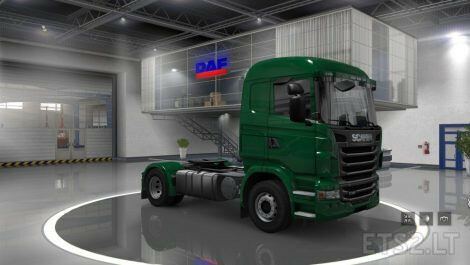 Note: This mod doesn’t work for standalone vehicles, you should buy them from their own defined dealer. If this mod doesn’t let you do so, you can safely disable this mod. This is a GENIUS mod. Too bad it came out a little too late. By now I assume almost everybody has explored the map already. is that works for amercian truck sim?